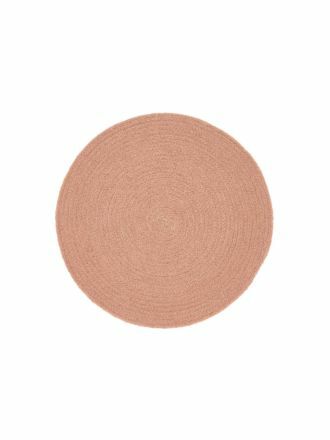 Are you looking for new options for your dining room table décor? 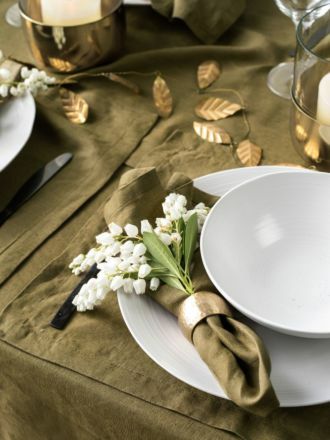 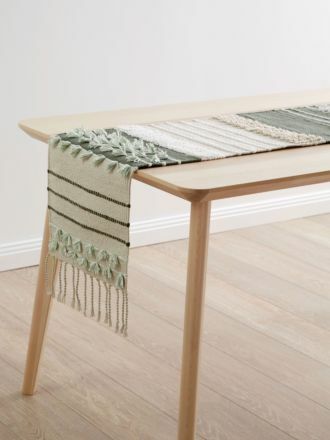 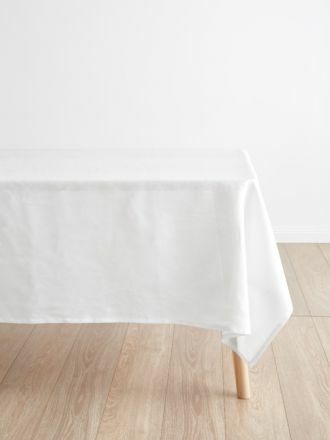 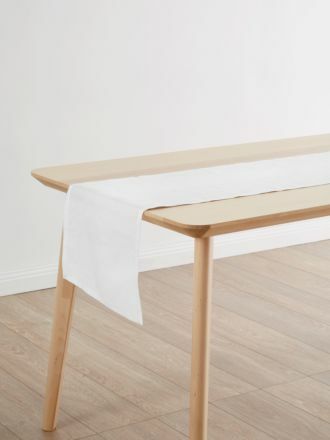 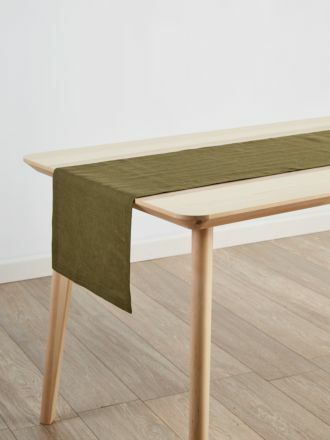 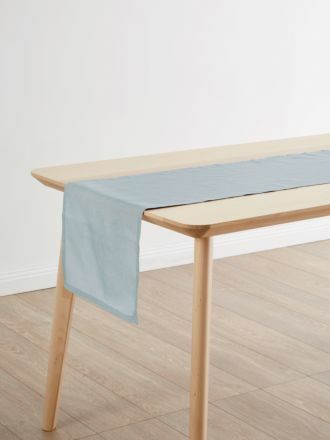 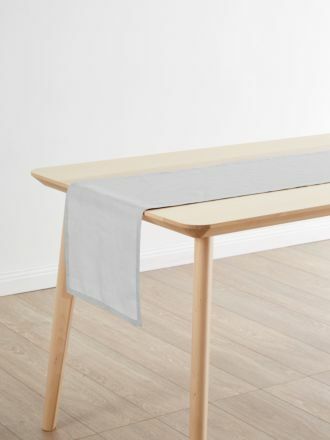 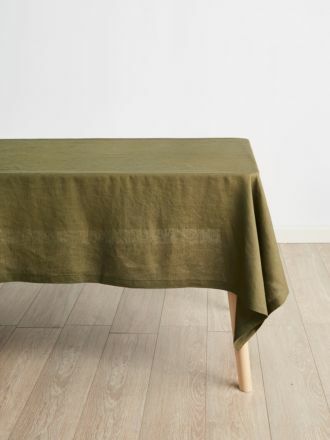 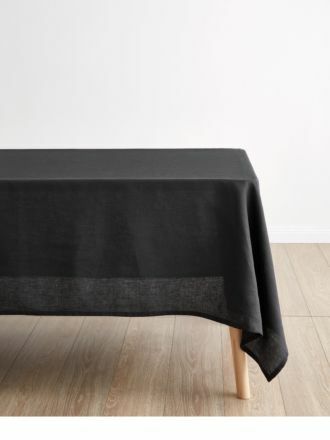 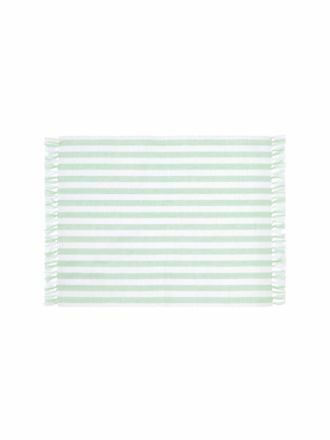 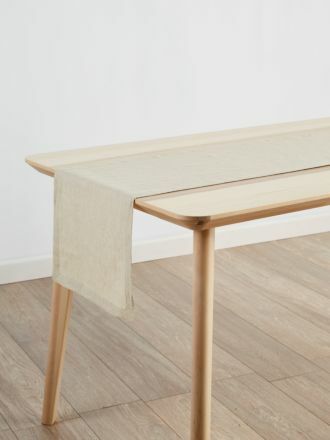 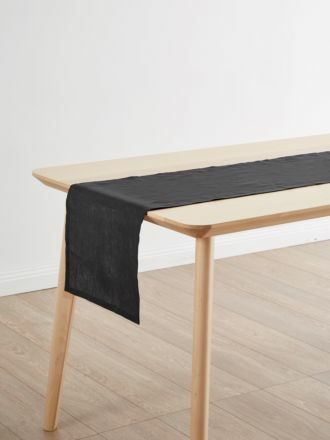 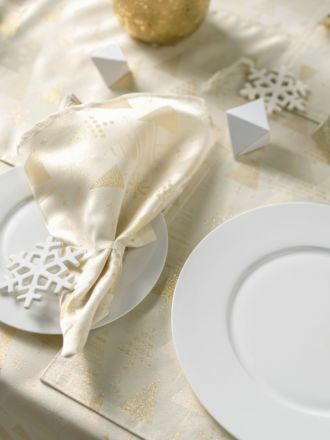 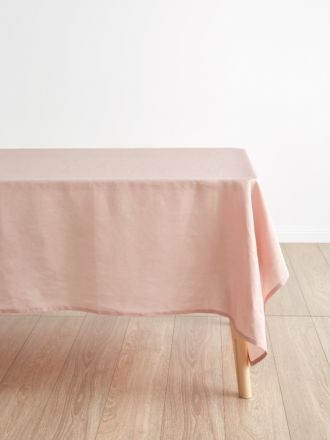 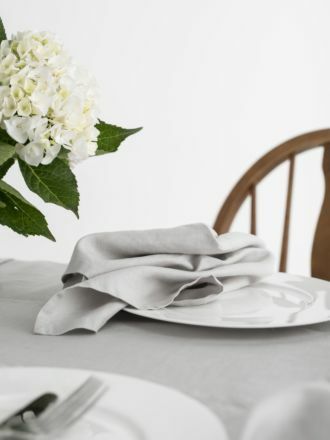 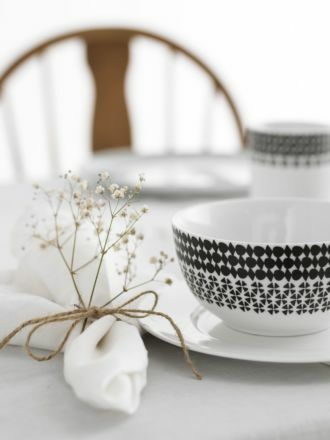 Create the perfect eating space for you and your family and friends by accessorising your dining room table with beautiful placemats, napkins, tablecloths and table runners. 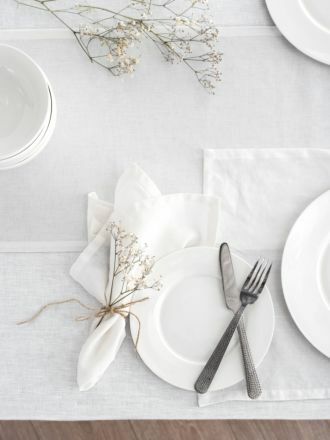 While cutlery plays an important role on the table, don’t underestimate the difference your dining room table décor can make. 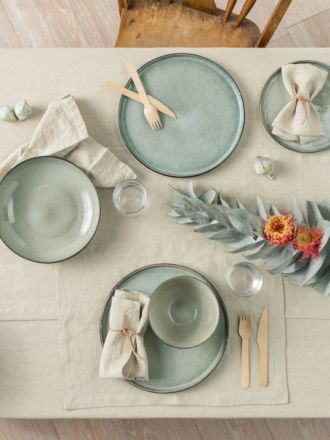 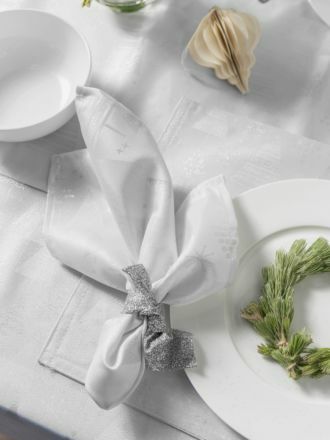 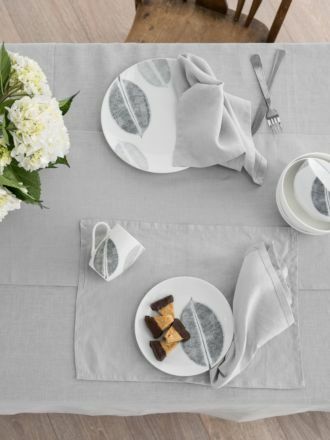 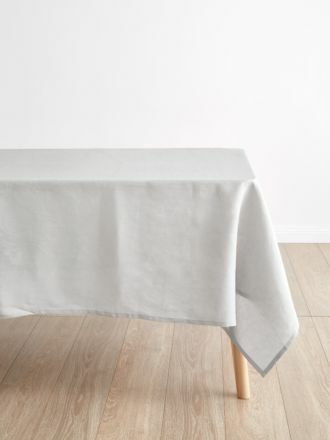 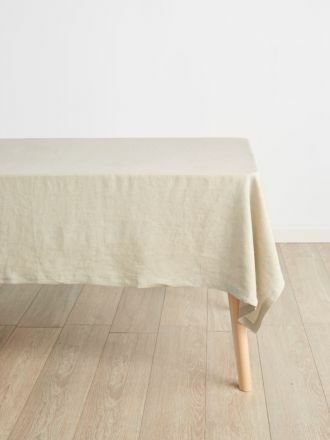 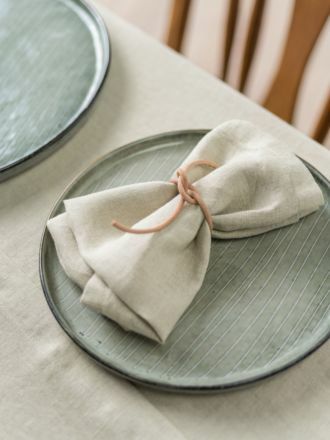 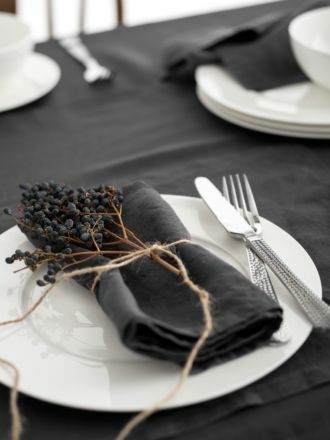 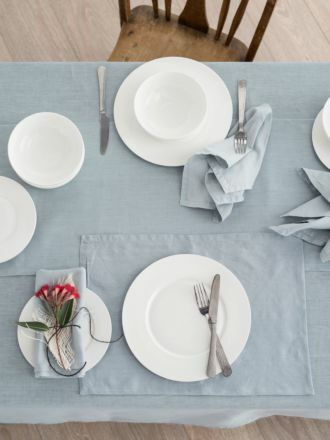 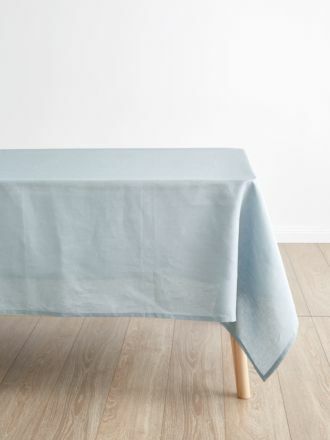 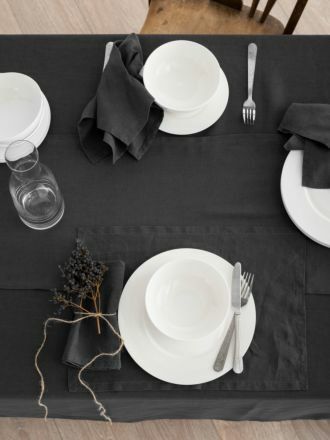 These delightful pieces of linen can help elevate your food game and create the perfect atmosphere to host guests. 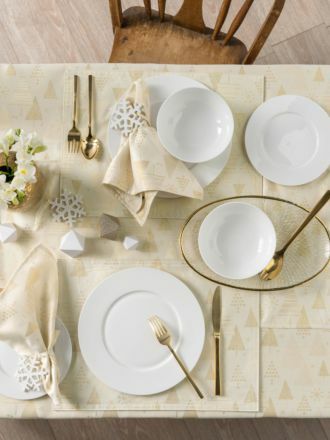 Mix and match patterns and colours to let your creativity shine through, and as an added benefit ensure that your table always stays spick and span! 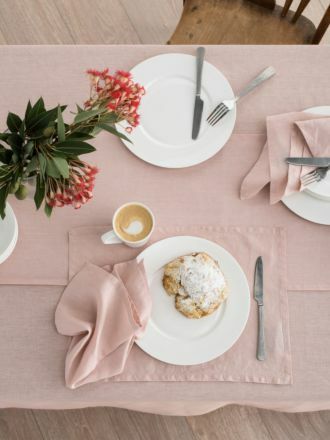 In an era where everything is visual, there is no better time to step up your dining room table decor game and let your creativity shine through.